This recording includes Haydn’s Symphony No. 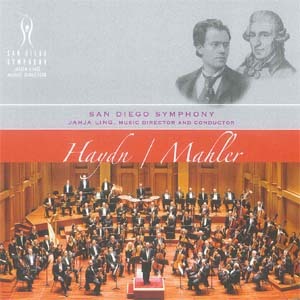 88 and Mahler’s Symphony No. 6: Tragic.